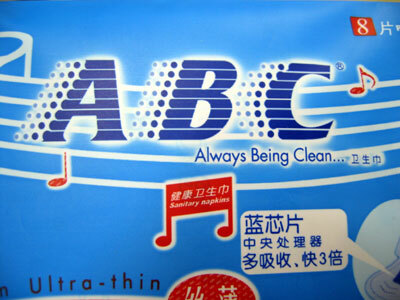 The Chinglish Files by olr: This is not about the song. It is beyond words, it seems a very high-tech thing. We do Chicken right. Really?